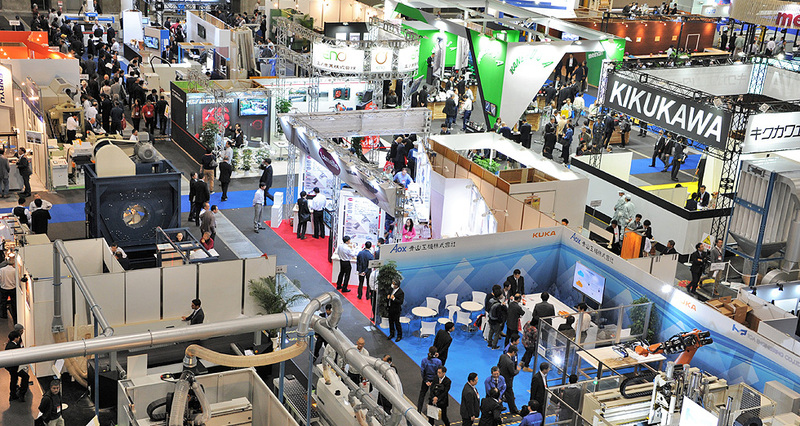 Not only band sawing machinery, veneer and plywood manufacturing machinery, and woodworking machinery, but also knives, dryers, plastic processing machinery, energy saving and environmentally friendly machinery, and forestry machinery are to be exhibited. 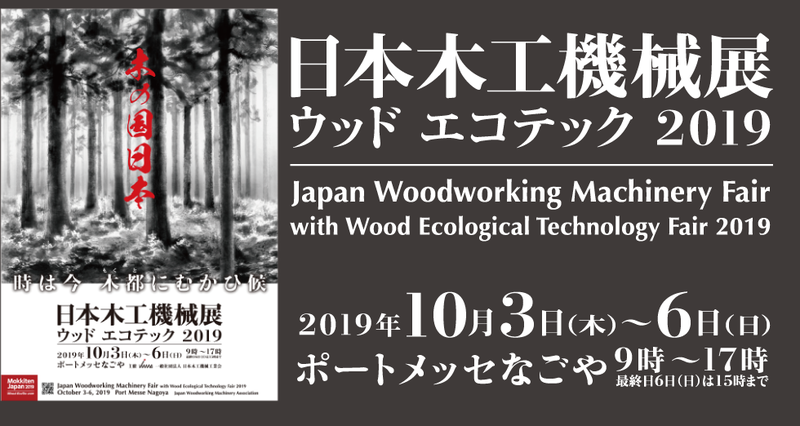 In addition, the latest information on woodworking industry is to be given by seminars and symposiums as well as special exhibitions by universities and research institutions. 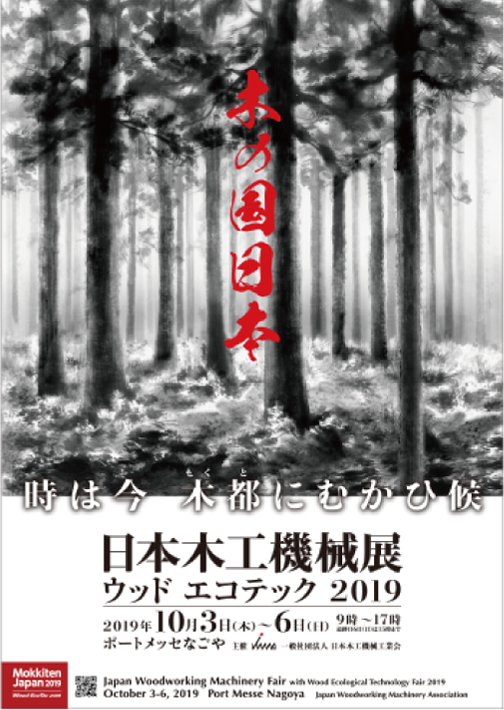 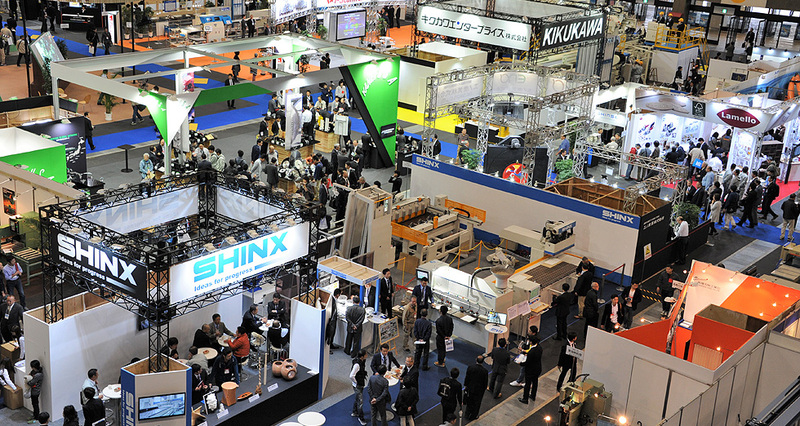 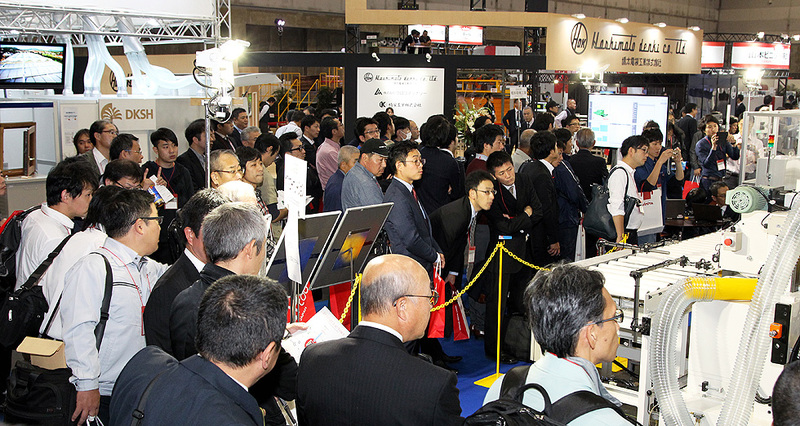 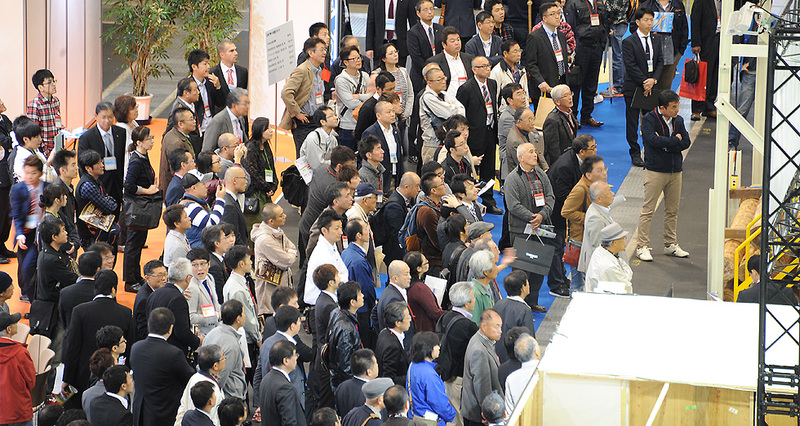 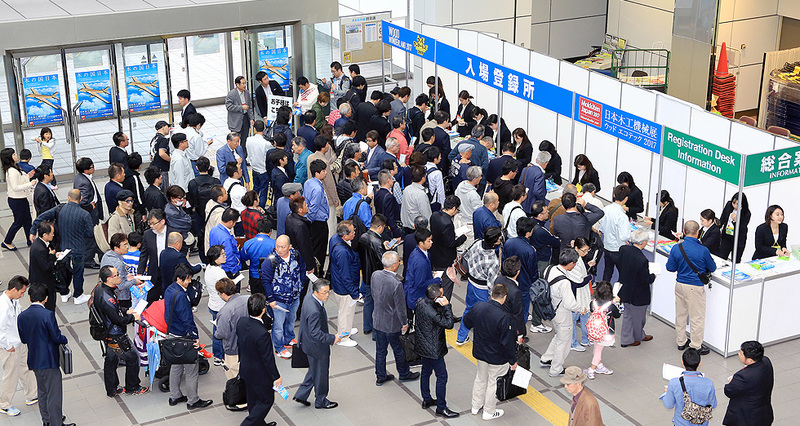 There are a large number of visitors from various industries like furniture, fixture, woodworking, construction, lumbering, veneer and plywood, environment, forestry, plastic, ecology and so on from inside and outside Japan.